Two people have reportedly been shot and one person arrested in Bowie, Maryland, Thursday afternoon. 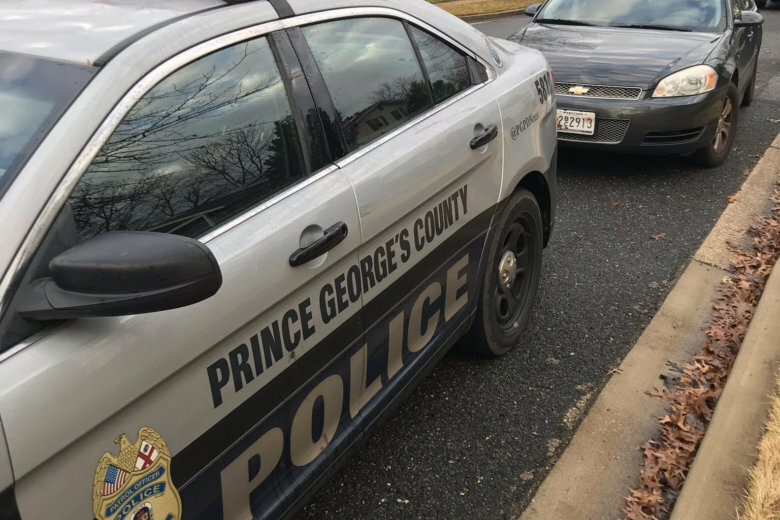 WASHINGTON — Two people have reportedly been shot and one person arrested in Bowie, Maryland, Thursday afternoon. WTOP’s news partner, NBC Washington, reported that two people were shot, that one person was badly hurt and the other suffered a flesh wound, and one person was taken out of nearby woods and put into an ambulance. They reported that the suspect was in the passenger seat of a car, one of five people in it, when he shot the driver, and one of the back-seat passengers. Prince George’s County police officers, including Chief Hank Stawinski, were on the scene.